The world is a more connected place. And while the idea of the 'Internet of Things' (IoT) has been around a while, it is still in its infancy. For consumers, it is taking hold in the form of home automation, with products like Nest, Hive and Philips Hue lighting. For the industrial sector it is all about automation, smart monitoring and efficiency. It won't be long before your customers and users will be expecting connected features from your products and services. DOES IoT FIT INTO YOUR ECOSYSTEM? The first question to ask yourself is; would your product or service benefit from IoT? Sometimes the answer is obvious, sometimes not so much... We can help you decide whether IoT could make a positive impact on your business. We do this by understanding what you do, and why you do it and highlight where new, connected technologies, could make a difference in your business. A big part of the IoT revolution is the ever increasing presence of smart home assistants in consumers' houses. 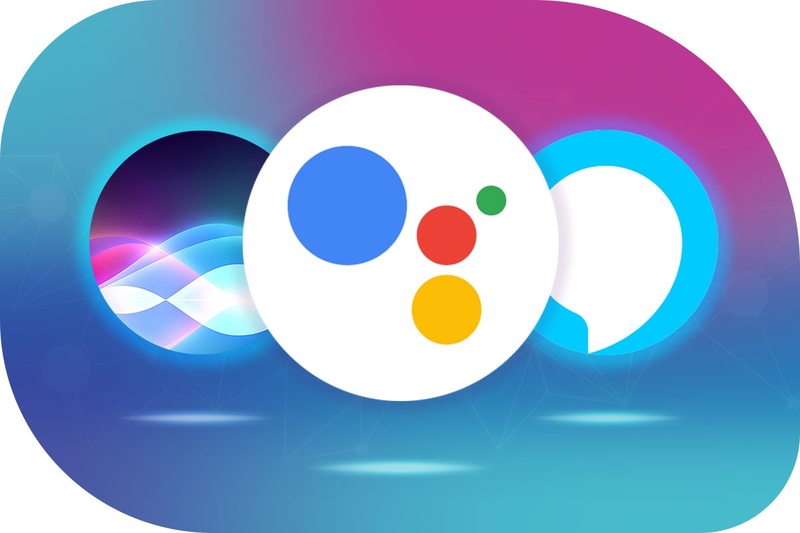 With Amazon's Alexa, the Google Assistant and Apple's Siri, users can now interact with your products and services in the most natural way... by speaking to them. Are your services voice enabled? If not, get in touch to discuss how to get it done. 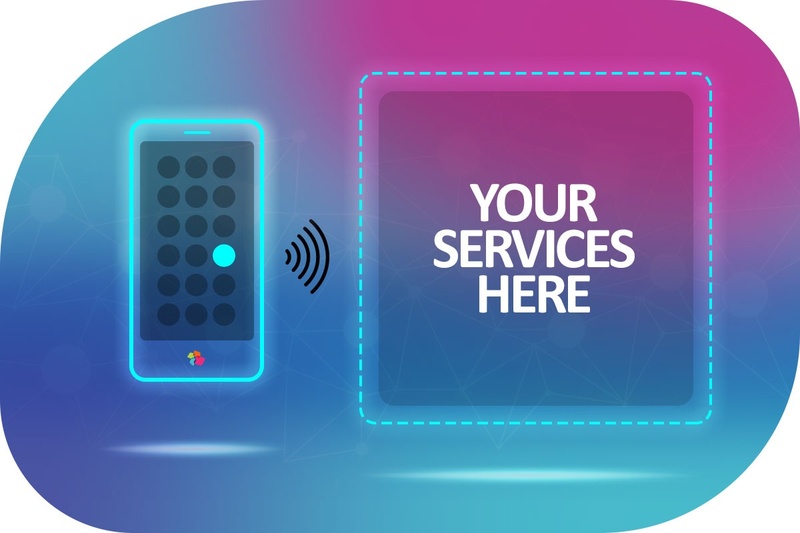 It won't be long before IoT enabled devices, systems and services become the norm, and voice control the main way of interacting with technology. It won't be long before it is just expected by your customers. Talk to us today about how to integrate IoT and voice control into your business.